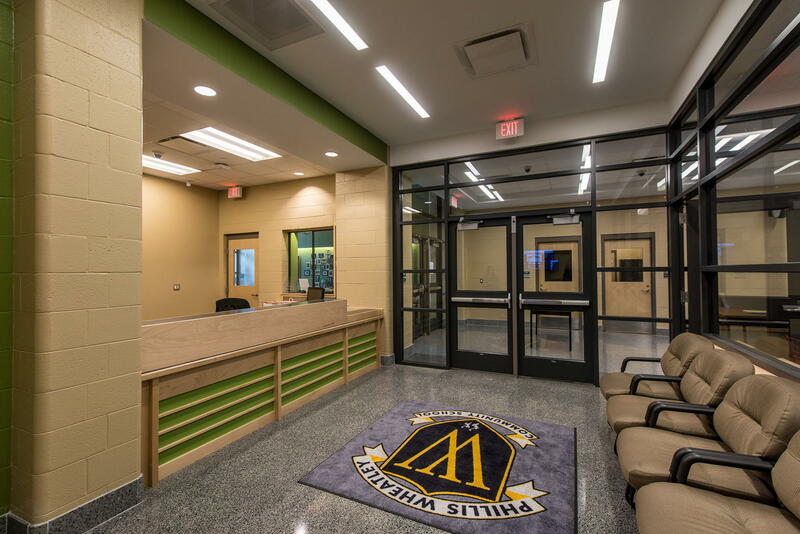 The professional nature and hard work of your management and construction staff on this complex project was exceptional. The skills and experience that Gibbs brought to this project allowed us to achieve our goals. 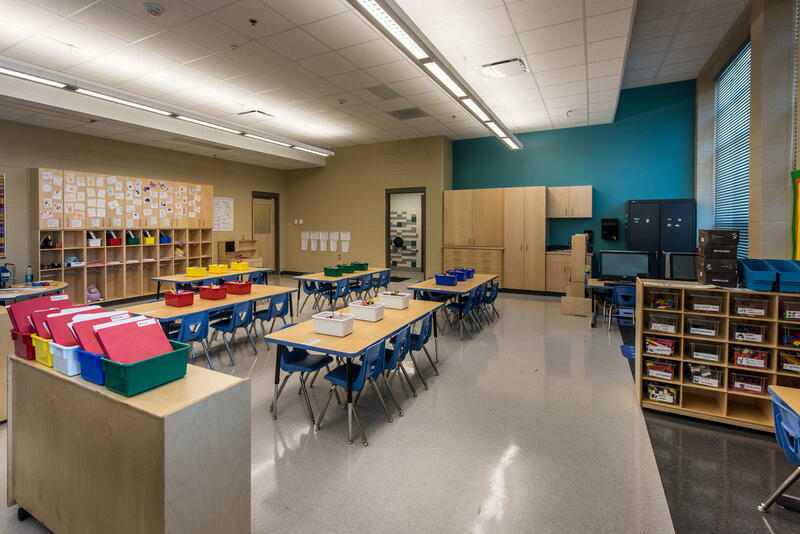 The Gibbs team was instrumental in the successful completion and delivery of a 21st century school for the children of New Orleans. 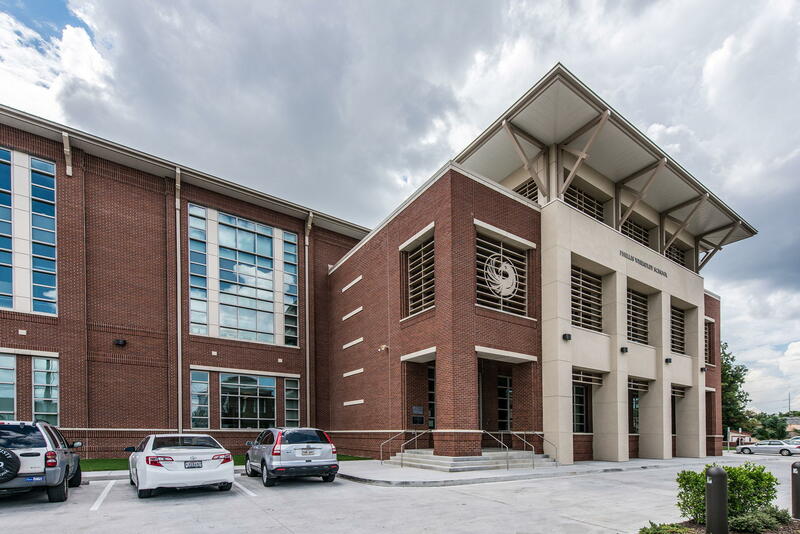 The Phillis Wheatley Elementary School is a state-of-the-art three-story structure totaling 96,000 square feet. 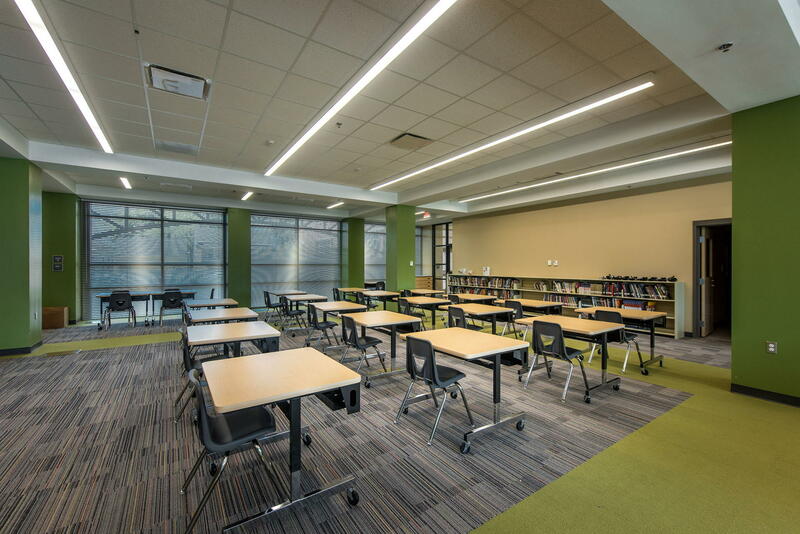 The new campus includes a two-story 7,860-square-foot gym with six basketball goals, a volleyball court, a 4,261-square-foot cafeteria, two science labs with high quality lab casework, a media center with wide open spaces, a library, and spacious classrooms, each equipped with premium grade casework and smart board systems. 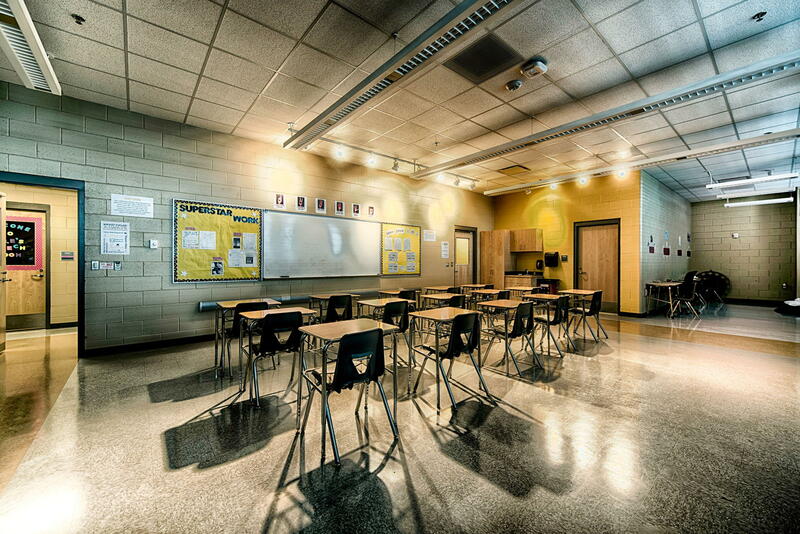 This school is located within the historic New Orleans neighborhood of Treme. 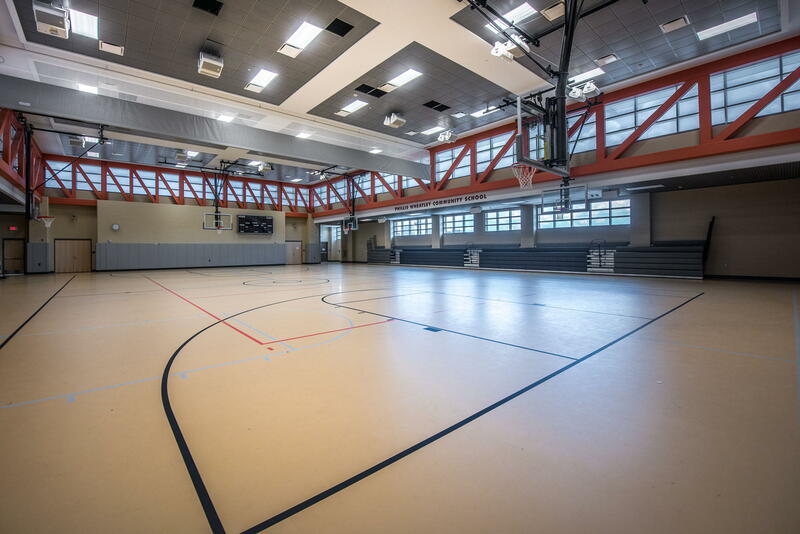 This project was completed with FEMA funding as a part of the $1 billion post-Hurricane Katrina School Facilities Master Plan.